It’s true when they say that parenthood is a full time job. 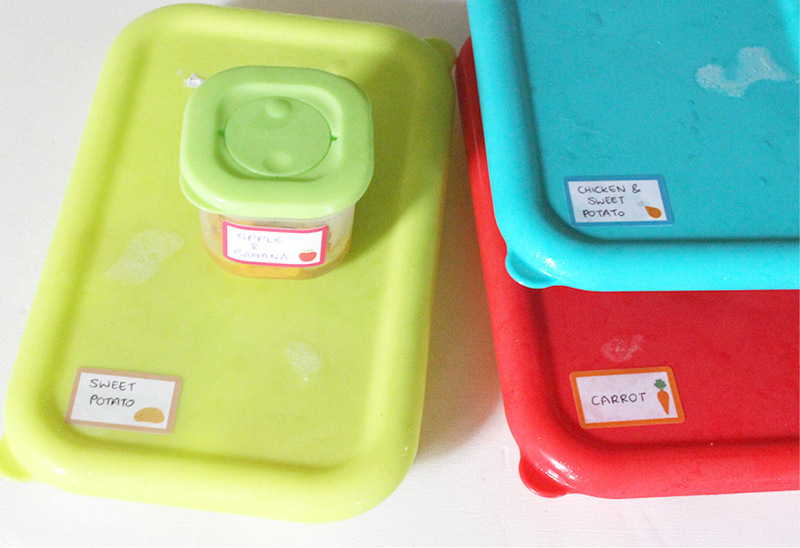 Getting baby’s food organised and properly labeled makes the job a whole lot easier. 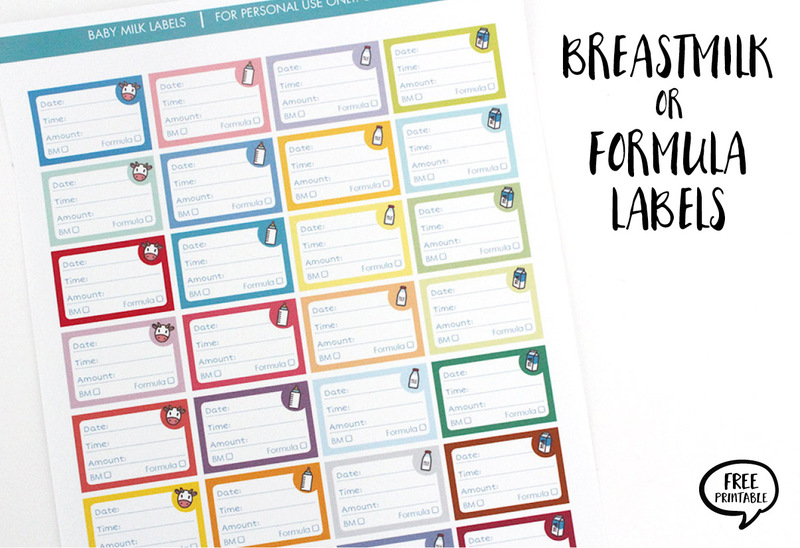 As a newborn, it was labeling breastmilk or formula (see my breastmilk or formula free printable labels here). Now that my baby is 6 months old, she is a BIG eater. Probably because she’s been drinking EleCare (a hypoallergenic formula that helps with her milk intolerance) and it tastes DISGUSTING – I know, I’ve tasted it! So she LOVES LOVES LOVES her solids. I make all her pureés at home and put them all in baby food freezer containers. 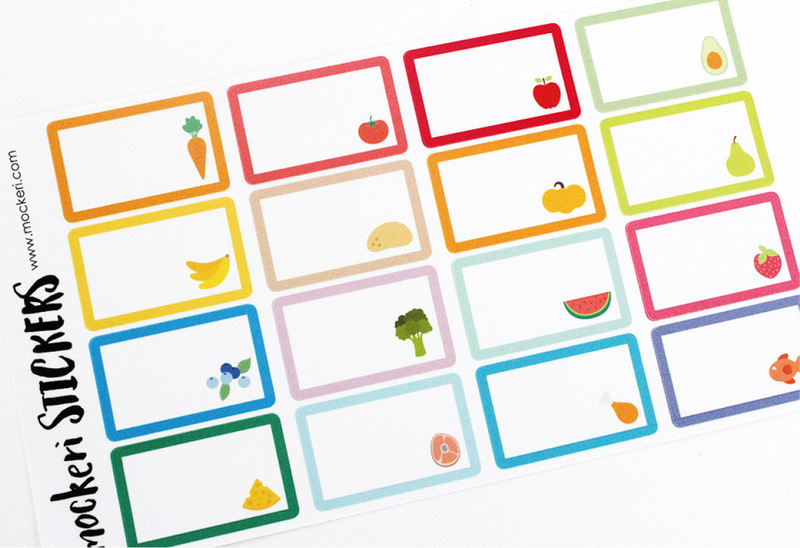 But she’s got a whole variety of fruit, veggies and meat – so labeling them makes it easy to know what’s what. 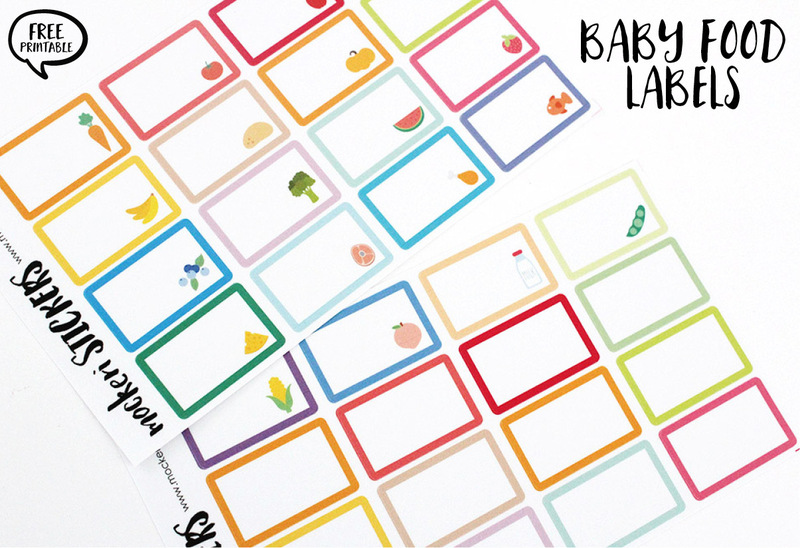 Just print this Baby Food Label Free Printable on sticker paper (removeable and waterproof is ideal) at home and label away! The labels have cute little food illustrations on them, and some are just blank. For those that don’t want to print at home and rather buy the actual labels themselves, I also sell them in my Etsy store. 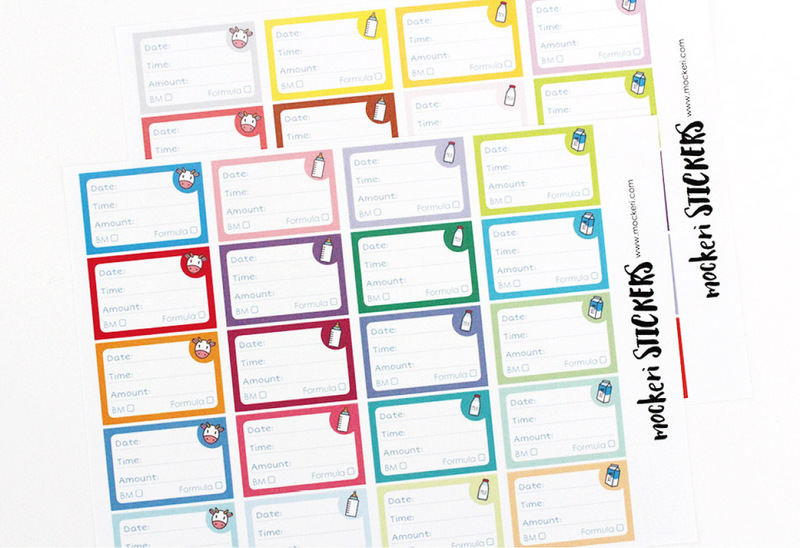 You get 32 labels, 20 with illustrations and 12 blank, and they’re printed on waterproof removeable sticker paper so it doesn’t smudge and is really easy to peel off. BUY NOW. For the FREE PRINTABLE version, click below. New In Store! Watermelon, Cactus & Dots! Just a quick store update to let you guys know that I’ve added a few extra sticker sheets in my Etsy store. 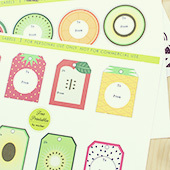 Sticking to my Weekly Planner Kits, I’ve just finished up doing a Watermelon kit. You guys might remember that the first one I released was the Cupcake one. You can read about it here. Well, this one is similar, but with a Watermelon design to it instead. I love these Weekly kits! 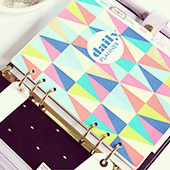 So handy when organizing my week in my Erin Condren planner. 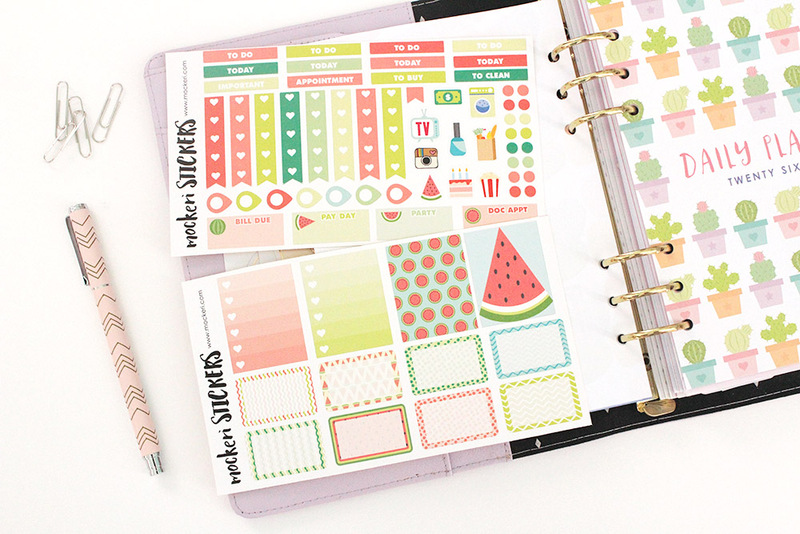 You can buy the Watermelon Weekly Planner Sticker Kit here. I love writing checklists in my planner, but never really know how many check boxes I need until I get going on writing the list. The pre-made checklist flags, or checklist boxes sometimes are too many, or too little. So instead, I use individual dots. 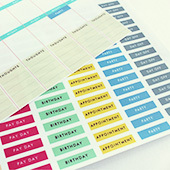 These really come in handy when making your to-do list, or as markers, or even as decoration! There’s 260 dots on this sheet! You can buy it here. 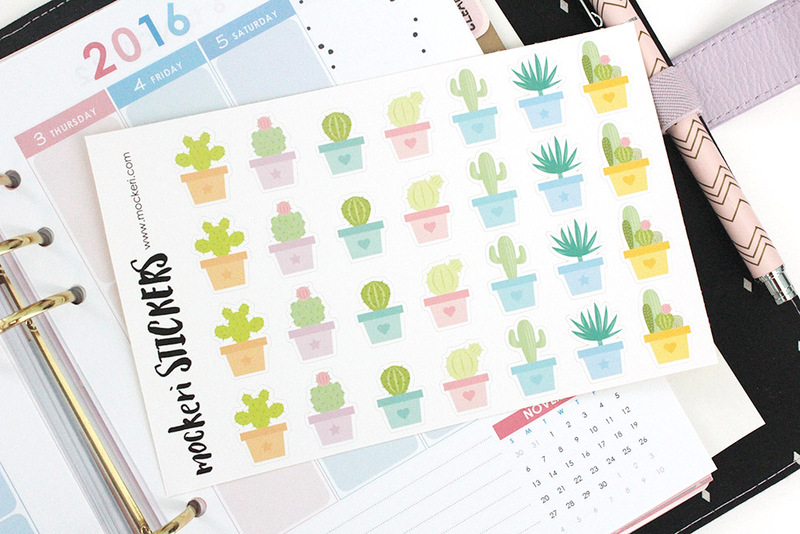 Last but definitely not least, is my Cactus sticker sheet. Basically it’s just a whole sheet of different Cactii (Cactuses?) 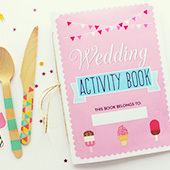 to decorate your planner, diary or journal. And they’re cute. Buy here. Stay tuned for more store updates! 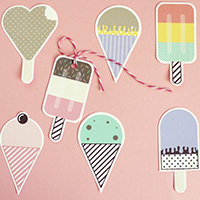 I love stickers! Unfortunately this will be a bit of a sad post today. Our sweet, gentle, kind, loving, loyal, and beloved Germany Shepherd, Rossy was rushed to emergency hospital last night for GDV. GDV or Gastric Dilatation Volvulus is what happened to Marley if you’ve ever watched the movie Marley & Me. It almost killed him. Rossy’s stomach was so bloated. He could barely walk. His breaths were shallow. A surgeon was called in to perform emergency surgery on him to untwist his stomach. 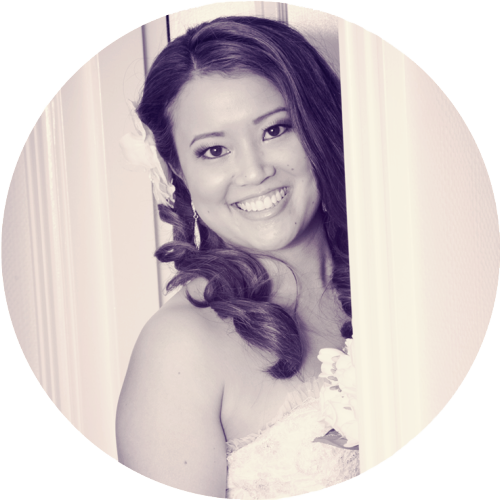 Many of you loyal Mockeri readers know about our beloved Rossy, who is a part of our family. You might also know a bit about the rough patch we’ve been through with our 6 month old daughter Aria. Well, Rossy has been our rock throughout. He’s helped her, helped us, been patient, a companion and cheered us up on a bad day. Aria and Rossy share a special bond. He is the only one that lights her up and makes her laugh and giggle when she’s not well. Now it’s our turn to support him. This is an expense we obviously had no question to pay, but also one we weren’t prepared for. 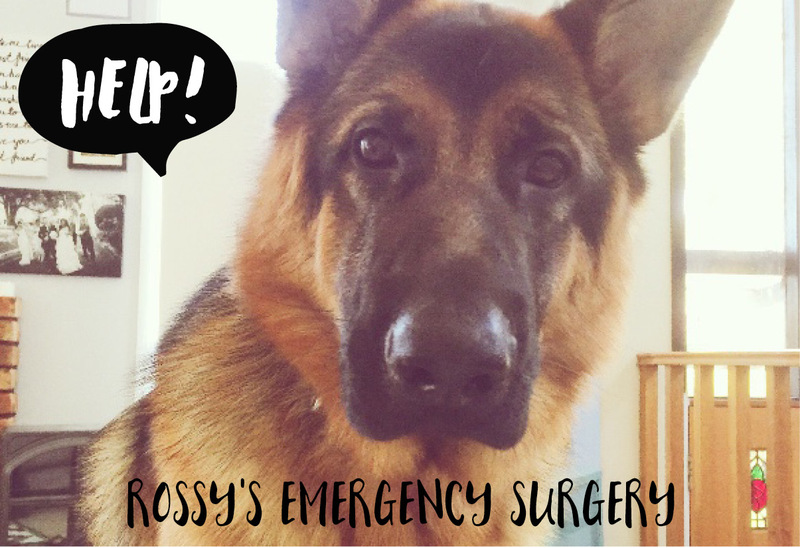 If there are any dog-loving friends out there who would love to contribute to Rossy’s emergency surgery fund, we would be eternally grateful. Click here to go to his Go Fund Me page and donate. 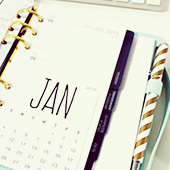 So ever since I became a Mumma, I’ve needed a whole lot more organisation! Feeding schedules, nap schedules, pumping times… when to just make a cup of tea (the answer is never!) is all something I had to learn and figure out in my day with a newborn. Labeling expressed breastmilk was something I had to keep on top of, as I’d have a few bottles in the fridge or freezer at one time. Couldn’t rely on my memory! So, for all the breastfeeding mummys out there, I hope this will be as useful to you as it was for me! 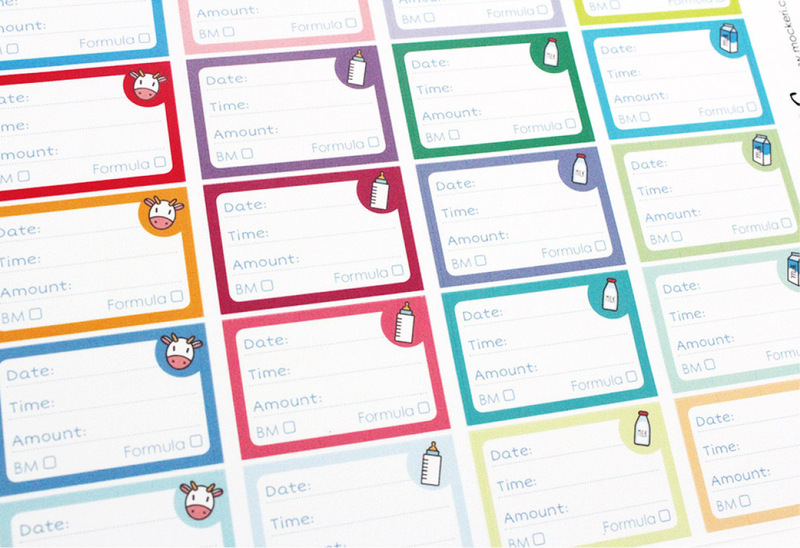 And even if you don’t breastfeed, you can use these labels if you have any pre-mixed formula in the fridge. To download this FREE PRINTABLE, use the link below! 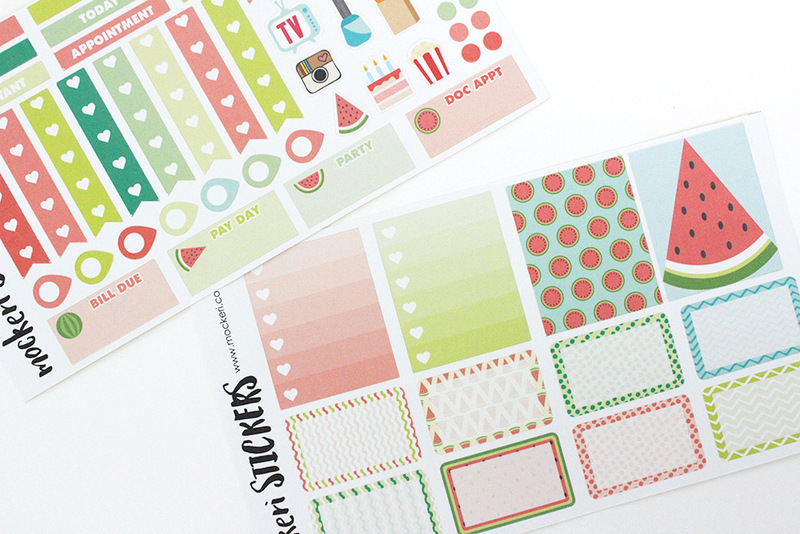 Print it out on sticker paper and it’s easy as pie! I recommend buying removeable sticker paper so you don’t get that sticky residue when you wash your bottles. I also have a set of these labels available for purchase in my Etsy store. 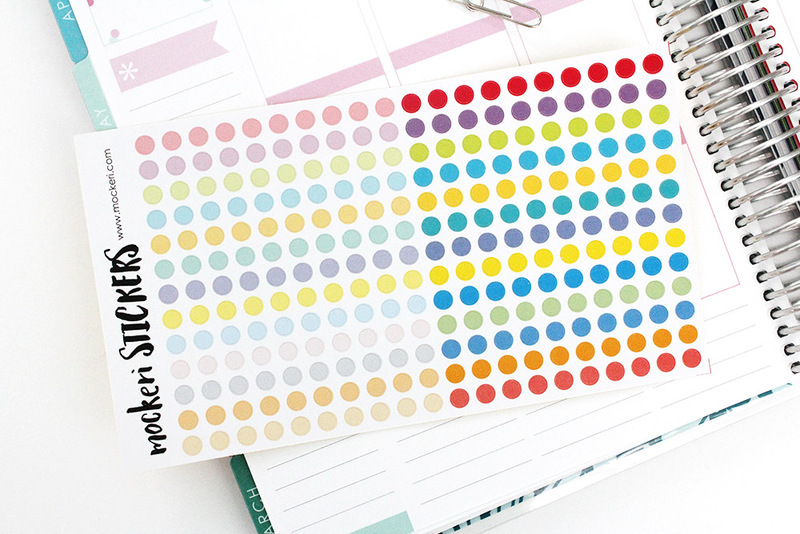 You get 2 sheets of 20 labels on each sheet (40 in total) and they’re printed on removeable waterproof sticker paper so it doesn’t smudge and it’s super easy to peel off! To purchase the physical Breastmilk or Formula labels, click here! OR download the free printable below!